The company brochure was renewed. 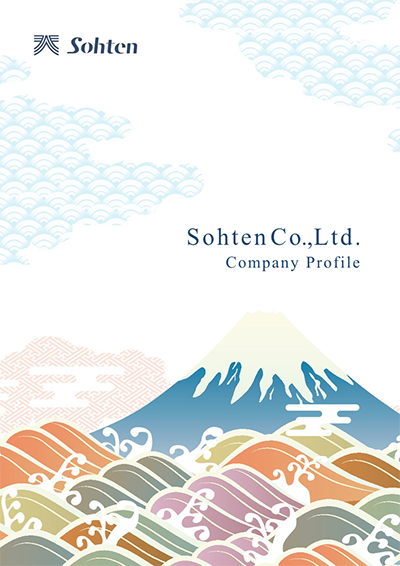 | Sohten Co., Ltd. The company brochure was renewed. The company pamphlet of Souten Co., Ltd. was renewed. Not only the PDF version but also the e-book format, it has become easier to see on smartphones and tablets.